Smithsonian staff and volunteers work countless hours in the halls of our museums and research centers, in the field, at the Zoo, in our gardens and facilities. We are privileged to spend time with some of the nation’s most cherished treasures as we go about our duties. Sometimes, these unique experiences find a special place in our own personal stories. Amy Kehs introduces Hollis Gentry and a few of her favorite things. Did you know that the Smithsonian’s National Museum of African American History and Culture has a genealogy specialist? Hollis Gentry discovered her passion for family trees at a very young age. She grew up hearing the family story that her great-great grandmother, Lucretia Mayhew Ewell Sumner, was a Shinnecock Indian from Long Island, New York. With her mother’s help, she researched the history of the Shinnecock people, but they could not prove the family lore. Years later, when Hollis was in college, she read a National Geographic article by Charles Blockson about the Underground Railroad. The article mentioned landscape artist Richard Mayhew as being of Shinnecock descent. Gentry wrote Mayhew a letter and sent a summary of her research in hopes of determining if and how they were related. The two corresponded and later met on several occasions at events in Washington, D.C. This lifelong love of research led her to her first stint at Smithsonian Libraries, where she worked from 1990 to 1996. She also remembers how much she learned simply from paying attention to the books that the museum curators requested. “Observing how they built their knowledge and became experts on their topics of study taught me a great deal about research,” Gentry says. During that time, Hollis heard the buzz about a new Smithsonian museum for African American History and Culture. She knew this could be the perfect place to combine her love of genealogy, history and research. 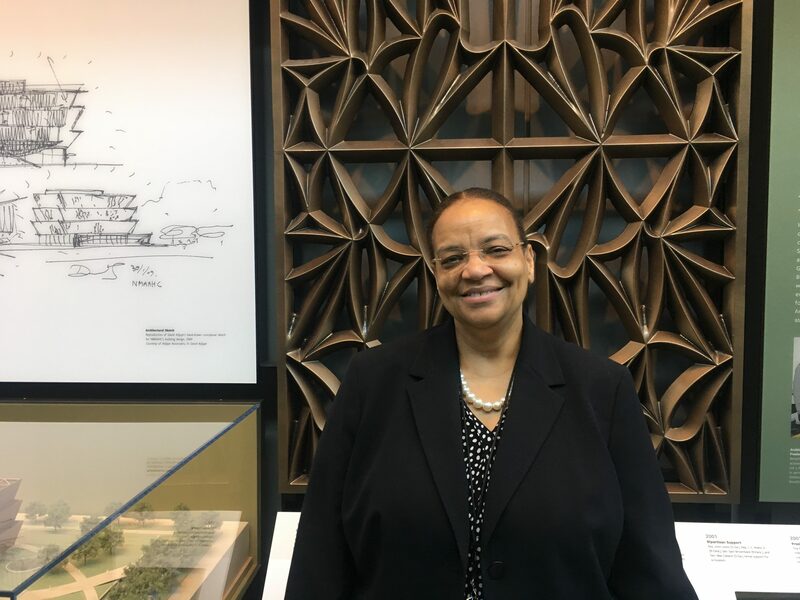 She foresaw how this new museum could help people learn more about their genealogy, something that is often difficult for African Americans whose ancestors’ histories are not well documented. Gentry knew that in order to achieve this dream job she would need to leave the Smithsonian to hone her skills and so, bravely, that is what she did. She took a job at the Daughters of the American Revolution headquarters, where she worked on a variety of projects, including the digitization of the genealogical research system and the “Forgotten Patriots Project.” The “Forgotten Patriots Project” is an ongoing 30-year effort that strives to document the African American and Native American patriots who served during the Revolutionary War. Twelve years later, the Smithsonian was closer to opening the new museum and Gentry’s dream job was posted. Armed with the expertise and experience that she needed, she confidently applied and began helping her colleagues on plans for the new facility. Her first task was to prepare an interactive display for the Robert Frederick Smith Explore Your Family History Center. The interactive, “Traditions in Freedom: The Syphax Family,” tells the story of the Syphax Family, descendants of Martha Custis Washington, and the story of the Freedman’s Village in Arlington, Va. The interactive is the centerpiece of the family research center and serves as an inspiration story for visitors who may feel that finding their ancestors’ stories is an impossible task. 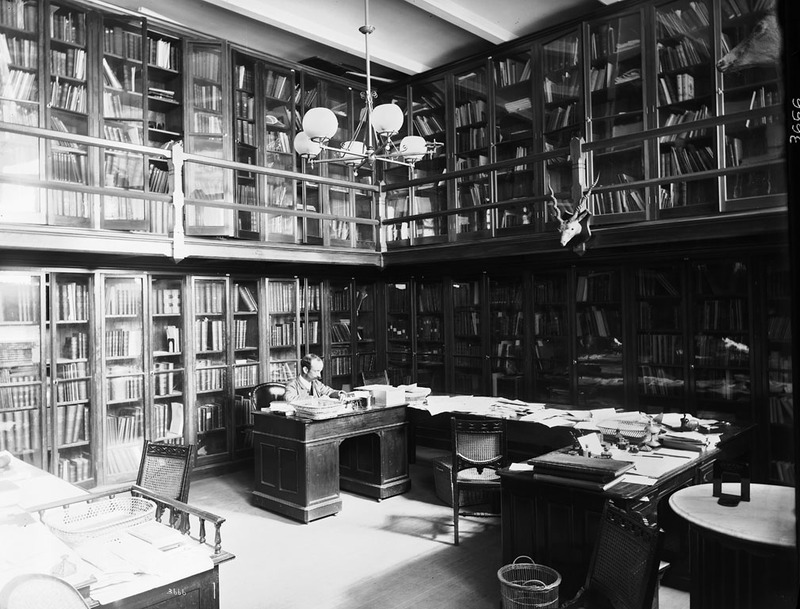 A network of 21 specialized research libraries make up the Smithsonian Libraries. They provide the Smithsonian’s museums and research centers with resources and services that are as diverse and deep as the collections, exhibits, and scholarship they support. This library is in the National Museum of Natural History. Gentry’s second favorite thing is the Smithsonian Libraries, a network of 21 specialized research libraries, one for every Smithsonian museum and research center. The collection of over two million volumes includes 50,000 rare books and manuscripts, complemented by an additional 120,000 electronic books, journals and databases. Gentry and her colleagues serve the information needs of the Smithsonian’s staff, as well as in-person and online scholars, visitors, and curious researchers from around the world. 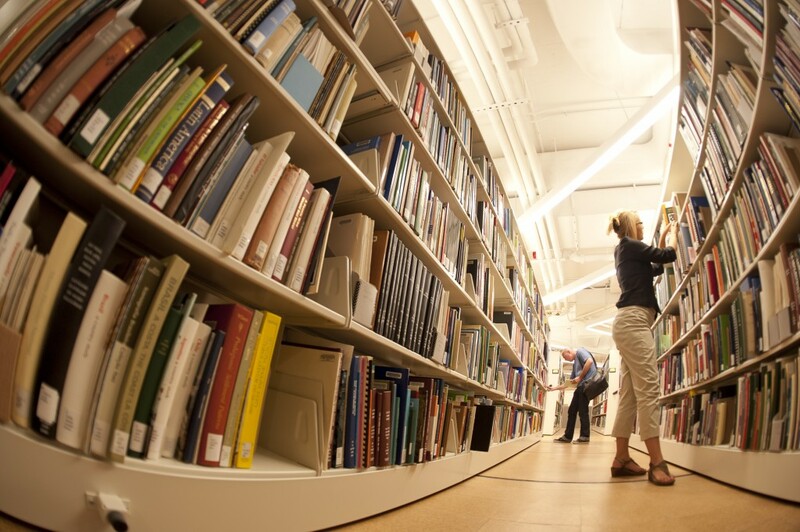 “The Smithsonian Libraries is really a hidden gem for researchers,” she says. During this 50th anniversary year for Smithsonian Libraries, she is proud to point out its global impact and hopes everyone will take advantage of not only its services but also the many programs and exhibits that it offers. 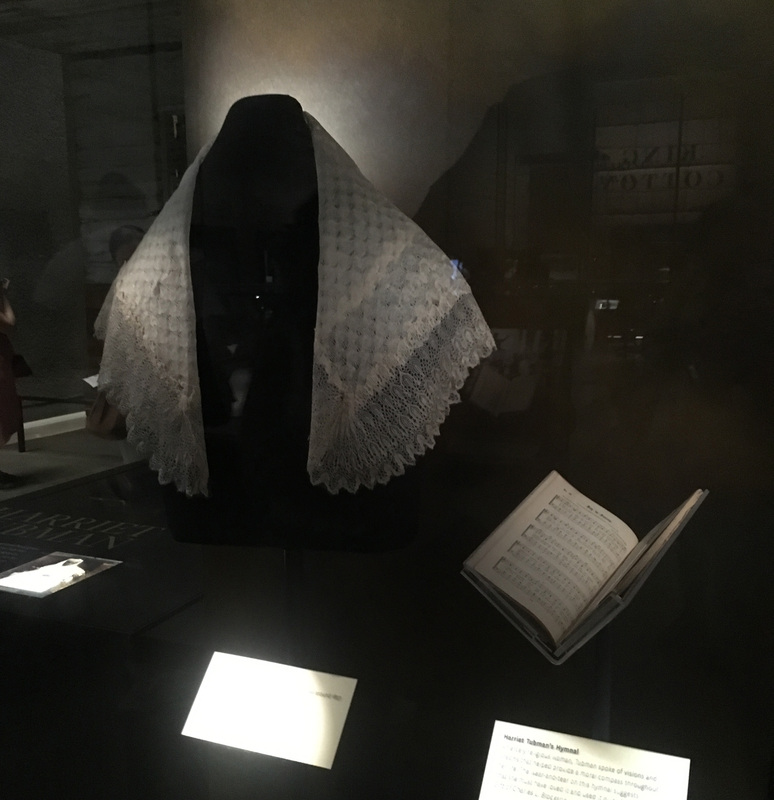 Gentry’s third Smithsonian favorite is Harriet Tubman’s shawl, which is currently on display at the National Museum of African American History and Culture. Tubman received the silk lace and linen shawl as a gift from Queen Victoria around 1897 during the Queen’s Diamond Jubilee. 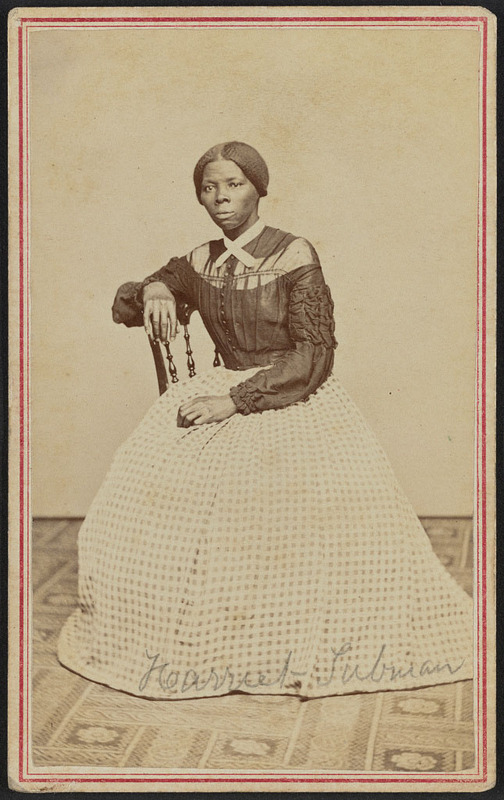 Tubman’s descendants took great care in preserving the shawl until it was given to professional bibliophile, Dr. Charles L. Blockson, who also wrote the National Geographic article that inspired Gentry in college. Blockson donated the shawl to the museum in 2009. Gentry is a huge admirer of Harriet Tubman and has read and appreciated Dr. Blockson and his work for decades. She had the opportunity to go on a scholarly trip with Dr. Blockson along the Harriet Tubman Underground Railroad Byway, a trip that has had a profound impact on her life. Hollis Gentry is first and foremost, a lifelong enthusiast of learning. Her passion and determination to become an expert in her field and then go on to share that knowledge with others is very reminiscent of our founder, James Smithson. Gentry’s dedication to her dreams and ambitions is an inspiration to all of us who seek to carry on Smithson’s commitment to the increase and diffusion of knowledge. Amy Kehs began volunteering at the Smithsonian in 1993. She has been a Smithsonian volunteer, intern and employee and is currently a public affairs contractor, assisting units around the Smithsonian with special projects.